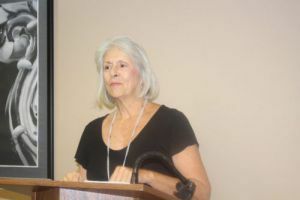 The human toll of incarceration and its effects on families is addressed at Pensacola State College’s Book Talk at 2 p.m. Wednesday, Nov. 15, at the Edward M. Chadbourne Library, Building 20, on the Pensacola campus. The public is welcome to this free, informal discussion followed by a question and answer session. 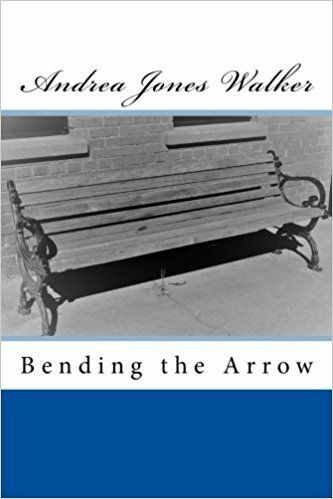 In her debut novel, “Bending the Arrow,” Andrea Jones Walker pens a remarkable account of one mother’s support of her 18-year-old incarcerated son. Sybil, a naïve, law-abiding school teacher, casts off her feelings of despair and helplessness to take on the Georgia penal system. Walker takes the reader into every mother’s nightmare and portrays how Sybil’s heartbreak and struggle with a broken system are shared by the families of more than two million prisoners in the United States. 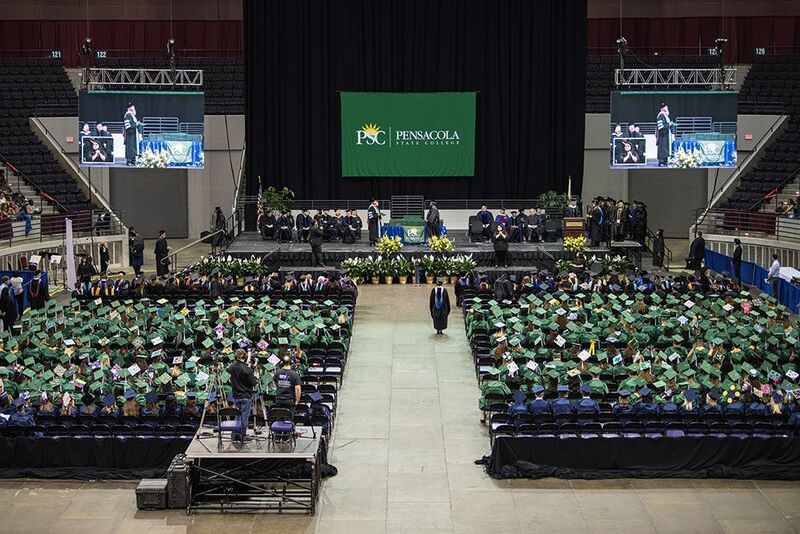 An instructor in Pensacola State’s English Department, Walker also discusses her personal writing process during the production of her first novel.